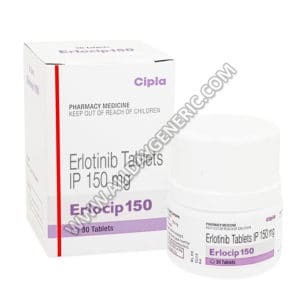 Erlocip 150 mg, manufactured by Cipla, contains “Erlotinib” as an active ingredient. 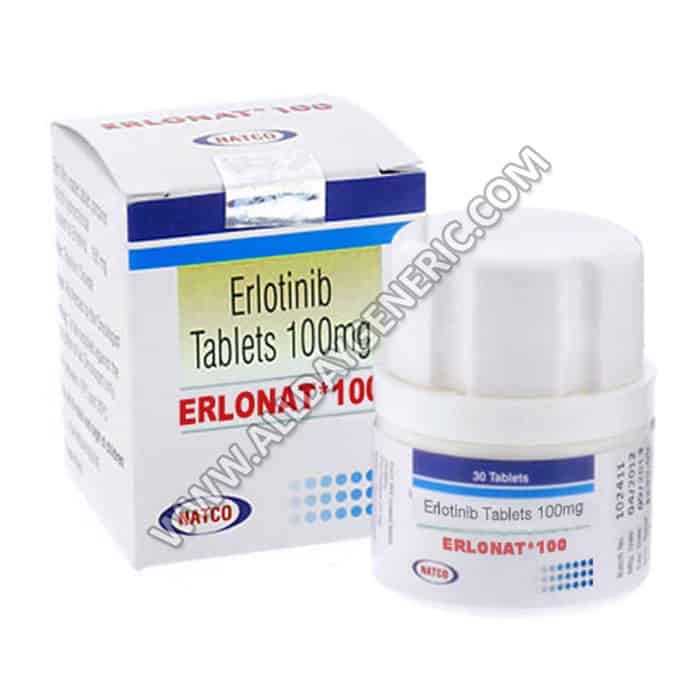 Erlotinib Hydrochloride Tablets is a tyrosine kinase inhibitor that comes under the strengths of 100 mg and 150 mg in each tablet. Erlotinib works by helping to stop cancer cells from growing.